Hi! 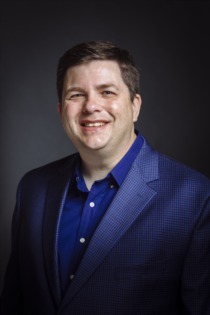 This is Jon Karlen with Finish Line Realty. I LOVE REAL ESTATE! And I want to make you one of my biggest fans! If you meet with me and give me just a few minutes of your time, I'm confident I can show you how I can make you more money the next time you buy or sell a home. I'm a former U.S. Army Officer, degreed Mechanical Engineer, and I have decades of experience that I can put to work for you today! Certified Negotiation Expert (CNE) - It doesn't matter if you are Buying or Selling, a strong negotiator can make you more money. I graduated from the Real Estate Negotiation Institute and was awarded this designation. Put my years of experience and training to work for you and more money in your pocket! 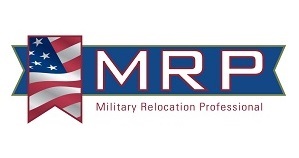 Military Relocation Professional (MRP) - Not only do I have my MRP designation, I am also a former U.S. Army Officer that completed 4 overseas missions. Whether you are military or not - if you are relocating to our area, I can make the transition smooth and easy. You can be confident that I will represent you professionally and honestly. Certification of Professional Excellence (CPE) - This Board certified designation represents a benchmark for professional standards and integrity. Honesty, respect, cooperation and timely, effective communication combine together to provide a superior customer experience. 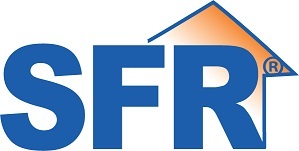 Short Sale & Foreclosure Resource (SFR) - Are you a home owner that needs help dealing with the banks so you can sell your home? Let me help. I am a certified short sale and foreclosure professional and I can help you through the entire process of getting your home on the market, negotiating with your lender and getting your home sold to stop the harassment. 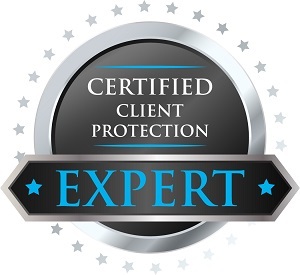 Certified Client Protection Expert (CCPE) - Part of my job is making certain that my clients are protected from potential issues and problems when they are purchasing a home. I received my Certified Client Protection Expert designation from the Home Inspection University. This training requires proficiency in home inspection standards and practices, home warranty coverage issues, and general risk reduction practices for clients regarding property condition issues. I am happy to provide the names of home inspectors with whom past clients have had a good experience - and I never receive any type of incentive or kickback from any of the vendors that I suggest to my clients. I graduated with a Bachelor of Science Degree in Mechanical Engineering (BSME) from Rose-Hulman Institute of Technology. Rose-Hulman has been consistently rated as one of the top engineering schools in the country according to U.S. News & World Report's annual rankings of colleges and universities. 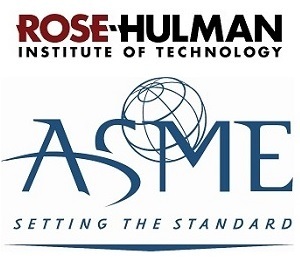 I have been a member of the American Society of Mechanical Engineers (ASME) for over 25 years. Work Experience: After being with RE/MAX Properties East for many years, I left to co-found our independent brokerage Finish Line Realty in 2011. Professional and career accomplishments include everything from selling the first Walmart Supercenter in Louisville, all the way to representing a professional athlete in the NFL that purchased a farm here in Kentucky. I have extensive experience in all aspects of real estate. 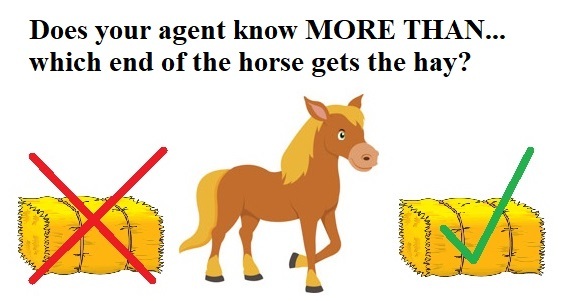 Whether you are relocating to the Louisville metro area, wanting to purchase a Luxury Horse Farm, a 1st time home buyer, an investor wanting to purchase bank owned properties, or just wanting to downsize from your current home to something more manageable - I'm ready and able to help you make that happen. Specialties: Horse farms and equestrian properties are a specialty! I owned a horse boarding facility that I custom designed and built on 30 acres that featured a 10 Stall Barn with 1400 sq.ft. of living quarters and a 100' x 200' riding arena. I understand that every horse owner has their own special needs - and you want nothing but the best for your 4 legged friends. Whether you ride English or Western, want a Breeding Facility, a Competition Farm, or just a place to be able to go out on some hacks - I can help every step of the way to get you a perfect equestrian property for YOUR needs! • How many acres do I need? Why? • What types of grasses in your pasture do you need to AVOID for a Breeding Facility? • What is the best type of fencing to use? Why? • What size stalls do I need? Why? 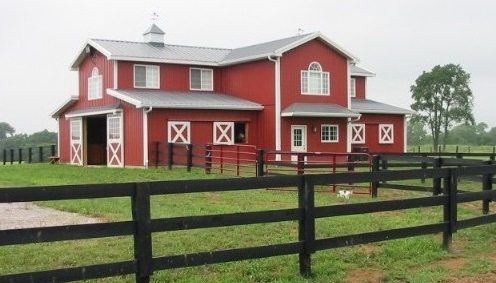 • Can I easily convert a Saddlebred barn over to a Hunter Jumper facility? What about the other way around? • Who pays for the fence on the property line - you? or do you split the costs with your neighbor? • What types of wood are commonly used for Kentucky style 4 board fence? Why? • Why is Kentucky style 4 board fence normally painted black? 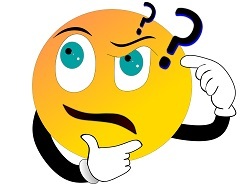 • What are the names of some good Barn Builders? Farriers? Vets? I am happy to provide recommendations for Barn Builders, Farriers, Vets, etc. I'm also a member of the United States Equestrian Federation (USEF). Personal: I was nationally competitive in Chess in high school - going undefeated in the National Championships JV division with 5 wins, 2 draws and tieing for 4th overall in the United States. I also was a Governor's Scholar. Personal Life and Hobbies: Equestrian sports, international travel, snow skiing, and cooking as an amateur chef. Be sure to ask me about some of my favorite restaurants in town! Summary: I have a strong technical ability that gives me an advantage in analyzing statistics, pricing, and values during negotiations. This allows me to make certain that my clients get a great deal when I represent them any time they buy or sell a home. Who you are to me! Clients are more than a transaction to me - they are a relationship. You can be confident that I will use all of my experience, knowledge, and expertise to represent you as my client, and I will make the entire process smooth and easy. Be sure to check out some of my Testimonials from Past Clients. Hopefully that gives you some insight to who I am and I look forward to helping you. If you have any questions, feel free to contact me. I'm always happy to help! Celebrating over 25 years in real estate!